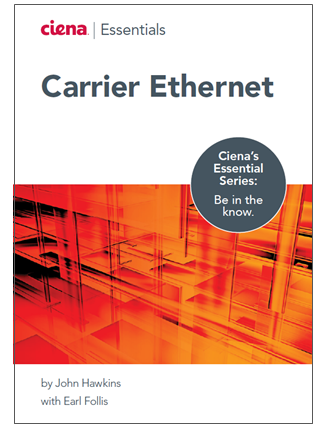 Long-time Carrier Ethernet expert and MEF guy John Hawkins gets you up-to-speed on the latest Carrier Ethernet tech with a free 64 page "Carrier Ethernet Essentials" eBook. If you connect anything that uses data, then you’re probably using Ethernet to do it. And, more recently, if you’ve actually bought or sold a data service, it was most likely a Carrier Ethernet service. Ethernet is now a ubiquitous networking technology that has displaced almost all other legacy data transport. But unlike most technologies that decline as they age, Carrier Ethernet is still growing and evolving -- and has come a long way since it was first envisioned by the MEF in 2001. Interested in learning more? Well then we have a great new resource for you. 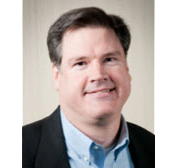 Our resident Carrier Ethernet expert John Hawkins has just written a book that covers everything you need to know about Carrier Ethernet: past, present and future. And when we say John Hawkins is an expert, we mean it. 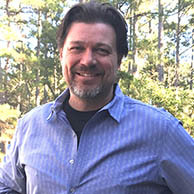 John is currently the co-chair of the MEF's Certification Committe, and is a frequent speaker at industry conferences. The Essential Guide to Carrier Ethernet Networks is an in-depth, 64-page look at the history of CE, the evolution of Ethernet into a robust and scalable solution for large networks, and use cases that help define where and when to implement CE solutions. The future of Carrier Ethernet speeds and technologies, including SDN/NFV. So raise your Carrier Ethernet IQ and get John's free Essentials Guide to Carrier Ethernet Networks eBook.